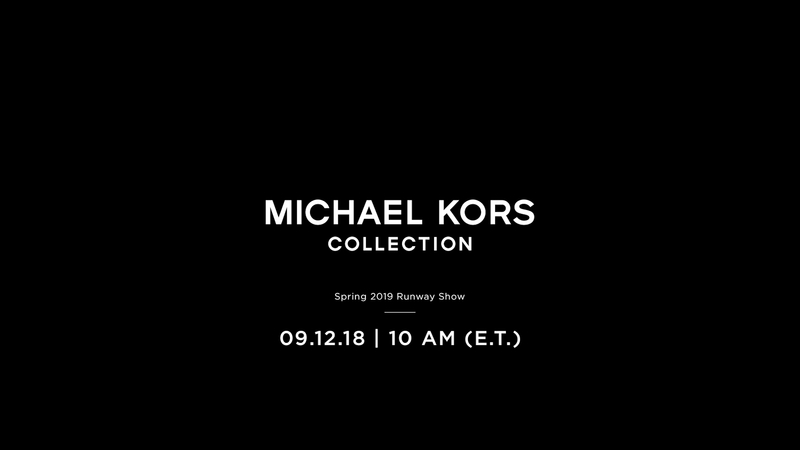 New York has always been a source of inspiration for Michael Kors, and for the Michael Kors Spring 2019 show, the designer invites you to experience a different side of the city at Pier 17. The open-air waterfront space is set to be NYC’s next iconic space — its rooftop concerts have redefined the live music scene. Like the Autumn/Winter 2018 show, this runway presentation will be yet another “love letter to New York”, only from an alternative angle— serving as a backdrop to the show is expansive views of the Brooklyn Bridge, Statue of Liberty and the Manhattan skyline. While we wait to set sail to the show, go behind the scenes — follow @MichaelKors on Instagram, tune into Instagram Stories or see his personal perspective on MichaelKors.com/DestinationKors. Catch the latest season of Kors Commute tomorrow with Puerto Rican supermodel Joan Smalls in the latest episode or have a look back on previous seasons with Linda Fargo, Alek Wek and Ashley Graham in the playlist below.